Our sages tell us "Torah is compared to water" for without it one simply cannot survive. Come find out what you're missing! Chabad has at the core value of our mission - to inspire and educate the hearts and minds of the Jewish students here at CWRU. We offer a wide variety of classes - just choose which one suits you and come learn! Join us as we peer through the inner dimensions of reality. 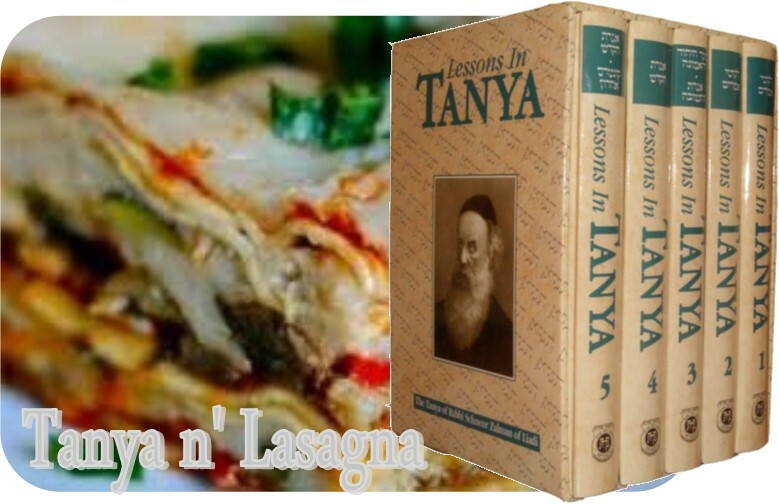 The Tanya, a book that answers great personal and existential questions of life. All that, with Sara's delicious, piping hot Lasagna! Join a fun, spirited discussion about a variety of Jewish values, practices and current events. Takes place every Wednesday on Campus. Vitalize your week a Jewish boost. Join the gals for a 20 minute Kabbalah 101. Intrigued or disenchanted with organized religion? Come challenge the Rabbi or Sara. You never know what YOU may teach them. Both Rabbi Mendy & Sara are available for one on one learning or discussions of your choice. No question is out of bounds.